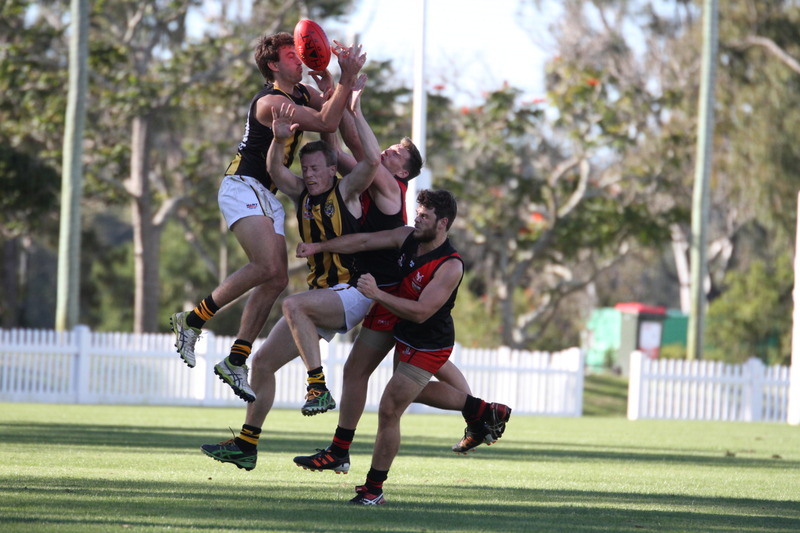 The Tigers could not sustain their early form yesterday against the Yeronga Devils after dominating the first half an hour of the game at Leyshon Park. The Tigers poor kicking early on the back of a healthy possession count left them vulnerable to a hard running and determined Devils team who made the most of their chances from that point on. 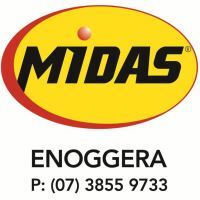 The Tigers mid season injury list continues to climb as they wait for fortunes to turn but there are never any excuses allowed at Tigerland with the game providing opportunities for young men each week. Alex Blakey joined the Tigers a few short weeks ago to play with his cousins Matthew Blakey and Lachlan Kirby and has quickly earned a reputation for his versatility in the middle and up forward. He kicked three goals in the losing side yesterday in a very impressive senior debut which augurs well for the future. The second quarter saw the tide begin to turn as the Devils piled on six goals while the Tigers were still having trouble hitting the scoreboard with any accuracy to leave them four points adrift at half time despite having had six more chances. 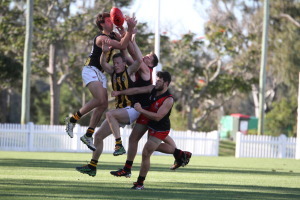 The defensive work of fullback Tom O’Malley once again kept the Tigers in the game as he held Yeronga’s star forward Glenn Boyd to one goal while Caleb Brown and Dean Hartley were continually called upon to defend grimly as the day wore on. In another bright spot for the Tigers, Ryan Eyles continues his strong recovery from cancer once again proving his ability as a reliable and courageous defender. The Tigers once again struggled in the third quarter as the Devils efforts before the break emboldened them to go for broke and win the critical quarter to take a match winning lead into the final term. However, despite the circumstances, the Tigers fought the game out to the end with a shootout last quarter. The Tigers play ladder leaders Maroochy at home next week in a must win game to stay in touch with the competition. The Tigers are in fifth place on six wins as are Yeronga who have a relatively more easy draw against the Burleigh Bombers. Goals: A Blakey 3, A Mueller 2, J Collings, J Harvey, Z McLean, C Brunnenmeyer 1. Best: T O’Malley, L Orr, R Eyles, D Hartley, A Blakey, D Evans.